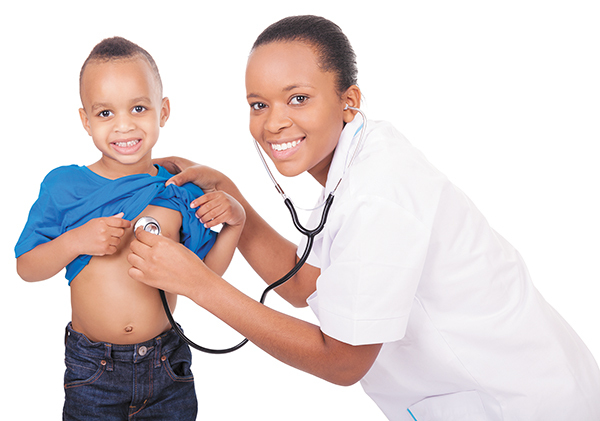 A recent study by the Georgetown University Health Policy Institute Center for Children and Families found a startling trend related to the growing number of uninsured children in the United States. According to the Nov. 2018 report, the number of uninsured children in the U.S. has increased for the first time in nearly a decade. The data showed an estimated 276,000 more children were uninsured in 2017 than 2016. Furthermore, the report found three-quarters of children who lost coverage between 2016 and 2017 lived in states that have not expanded Medicaid coverage to parents and other low-income adults, with the uninsured rates of children increasing at almost triple the rate in non-expansion states than in states that expanded Medicaid. Tennessee was among nine states that experienced statistically significant increases in their rates of uninsured children. 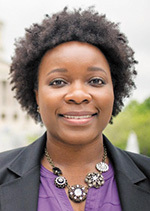 Kinika Young, director of Children's Health for the Tennessee Justice Center, said Medicaid expansion helps get insurance coverage to parents who didn't have options before. "We know when parents have health coverage, kids are more likely to, as well," she explained when the Georgetown report was released. 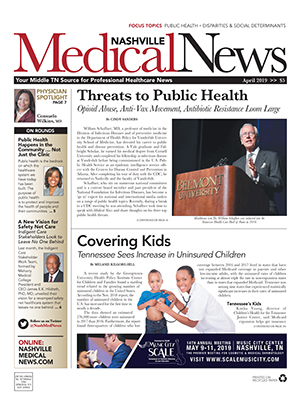 In Tennessee, Young cited TennCare enrollment numbers for those ages 0-18 and said the program has experienced a drop of more than 125,000 children between February 2017 and February 2019. "This is alarming to us for several reason," said Young. "Most children should remain eligible even if parents have an increase in income, because there are other pathways to coverage," she explained. Programs like TennCare Standard and CoverKids are designed to insure families with incomes up to 250 percent above the poverty level. Young also noted the lower enrollment numbers coincide with TennCare's recent reexamination of the recertification process. She said enrollees received a 95-page packet (printed in both Spanish and English) to help determine if eligibility requirements were still being met. Young said many families didn't receive the packet, didn't understand its purpose, or never received confirmation of recertification after mailing it back. "Children are being disenrolled because their packets weren't received, so the state may not be correctly screening children for other categories with higher income cutoffs," she said. "We're really trying to figure out what's happening with the process, why it's occurring, and getting the public and providers to ask legislators and TennCare why we're losing ground with covering children." 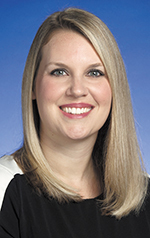 TennCare spokesperson Sarah Tanksley said there has not been a policy change, and that lower enrollment numbers in recent years reflect the state becoming more current with its annual renewals. According to Tanksley, federal law requires states to renew eligibility of its members annually. However, CMS offered every state the option of pausing those renewal efforts during 2014 so states could focus on ACA-related implementations. Like virtually every other state, Tennessee requested and received this waiver. "The effect of us pausing renewals was that our enrollment ballooned (meaning, people continued to come onto the program every month, but no one came off the program through the renewal process)," Tanksley stated. "We restarted the renewal process again in 2015 through a combination of manual and other, slightly automated processes. Given the largely manual renewal processes that we were using, however, it wasn't until 2016 and into 2017 that the impacts of the re-implemented renewal process really began to be noticeable in our membership numbers." She said the impact continued to be seen through 2018 as the state became more current with renewing eligibility. "Historically, TennCare ... prior to ACA and the 2014 renewal pause ... was a program of about 1.2 million members," she said. "Currently, we have approximately 1.3 million members. So, while there has been a drop in enrollment in recent years as we paused then resumed renewals, our current enrollment level is 100,000 members higher - or almost 10 percent higher - than our pre-ACA average enrollment. And Tennessee is not an expansion state." Tanksley also pointed to a state economy that continues to increase at what appears to be near-historic rates, which is positively impacting Tennesseans' lives and, in some cases, decreasing their need to access health insurance through the state's Medicaid and CHIP programs. Young has noted the redeterminations occurred without TennCare having a "functioning" computer system. She isn't the only one to point to an eligibility determination system that was far from flawless. The nearly $400 million system, which was supposed to be functioning by Oct. 2013, has drawn criticism both at a state and federal level over the ensuing five-and-a-half years. TEDS (Tennessee Eligibility Determination Systems) quietly made its debut last month alongside a web portal for online applications and a call center for phone applications. Together, the three parts are called TennCare Connect. However, the Tennessee Justice Center has already received complaints from the counties where the program has been piloted. Testing and tweaking continue to address glitches in the system. For her part, Young is reaching out to providers to examine individual cases of families who've been dropped from coverage. "If a parent comes in for a child's appointment thinking they have insurance, but you verify they're no longer enrolled and parents aren't aware, they should immediately call TennCare Connect and ask if a redetermination packet has been sent to their house," Young said. "If they've incurred an injury or illness in the meantime, they're exposed to the medical bills, so they need to get their application in as soon as possible to backdate their coverage." Young encouraged families to reapply in writing and keep track of the date the application was submitted. She also said families could appeal coverage denials through the Tennessee Justice Center, as children might still qualify under special categories. Tanksley said TennCare providers have access to an online lookup tool that allows them to verify eligibility for patients and noted those who have lost eligibility should fill out a new application. She said hospitals also could determine hospital presumptive eligibility to get people enrolled quickly while their full application is being reviewed. 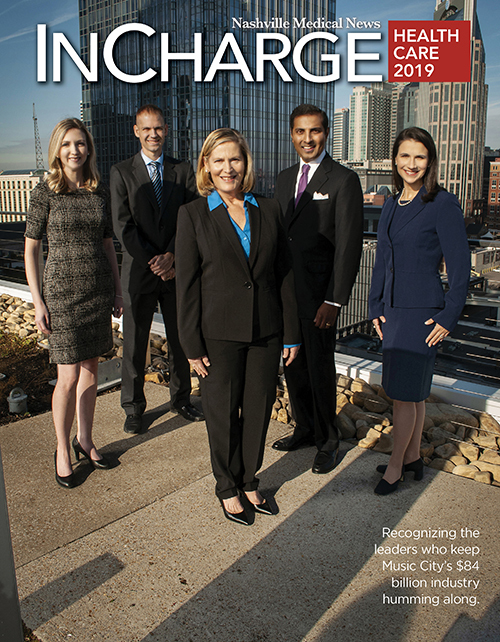 "Tennessee has one of the most robust appeals processes in all of the country, employing hundreds of people whose job it is to ensure that individuals who believe that they have been incorrectly determined ineligible for the program or who believe they were not given the correct advance notice before being terminated have every opportunity for a fair hearing so they have an opportunity to make their case before a judge," Tanksley said. "We go to great lengths to ensure that our population is aware of this avenue to challenge a state's decision or action concerning their TennCare coverage." Since we went to press with this article, TennCare has updated enrollment figures for February 2019.